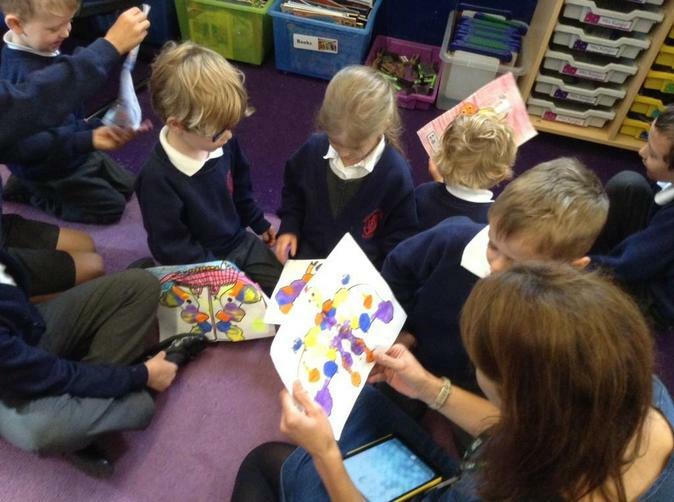 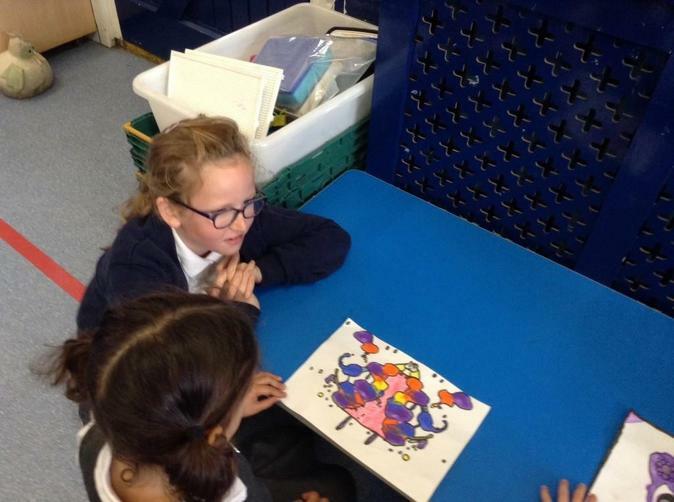 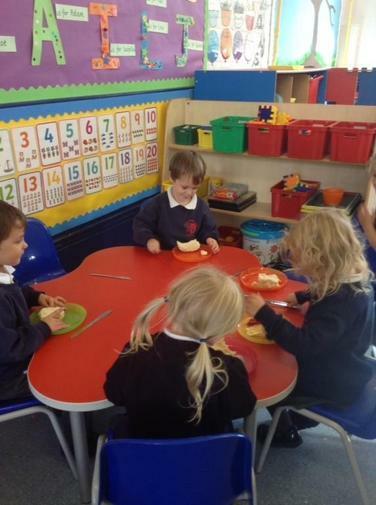 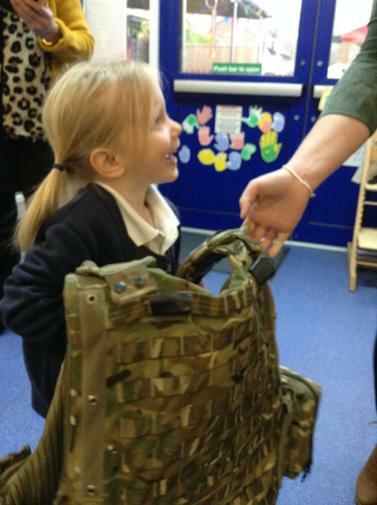 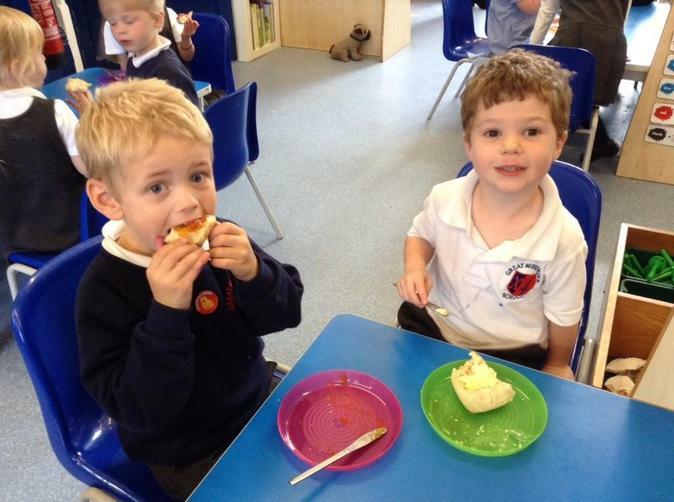 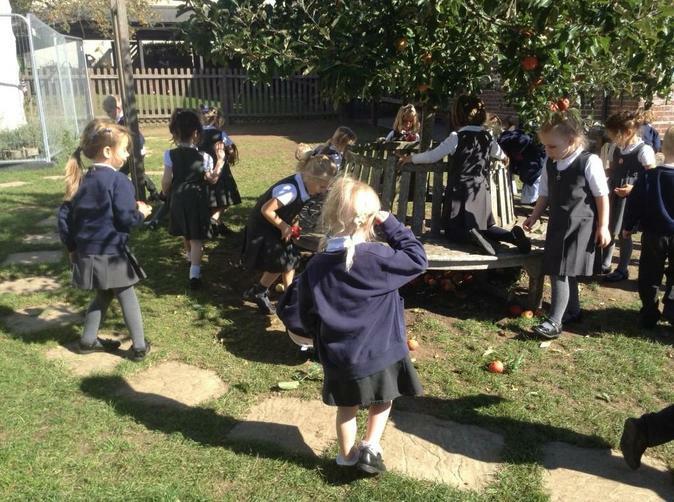 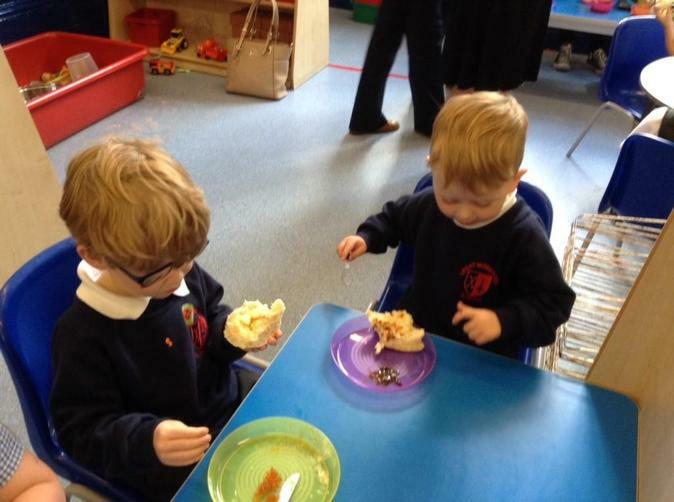 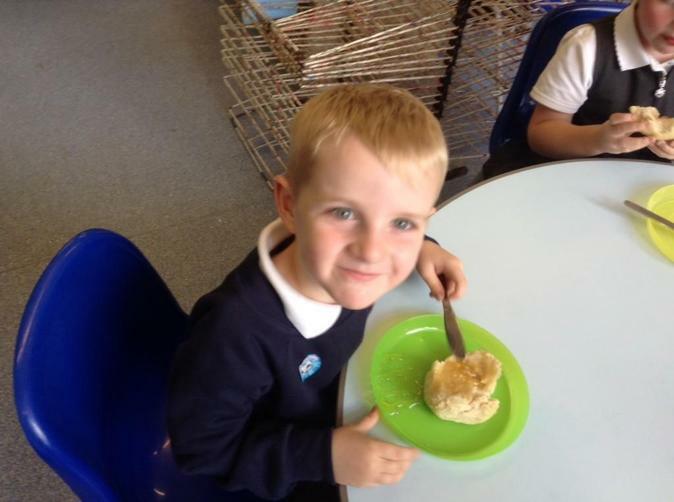 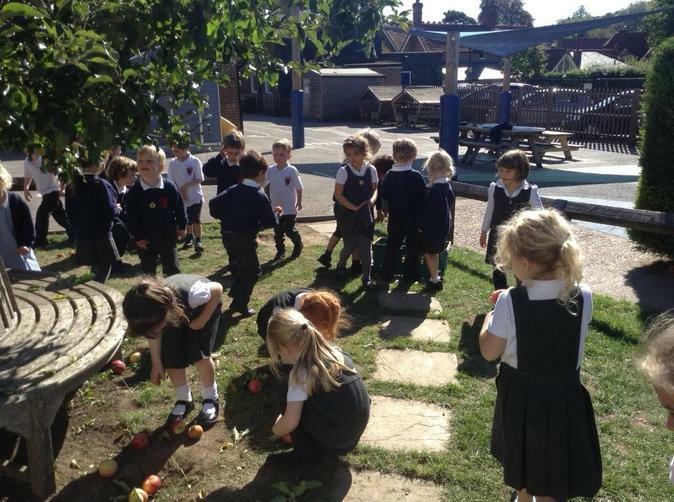 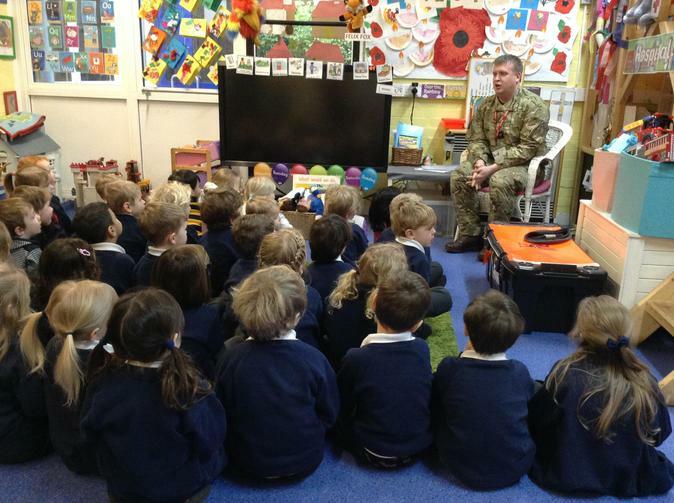 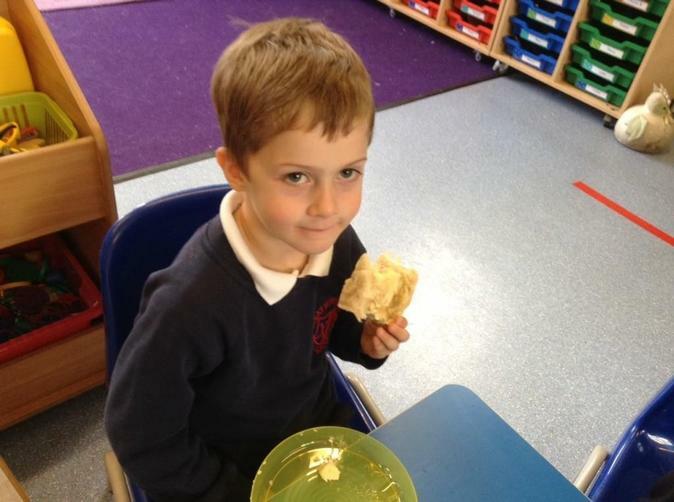 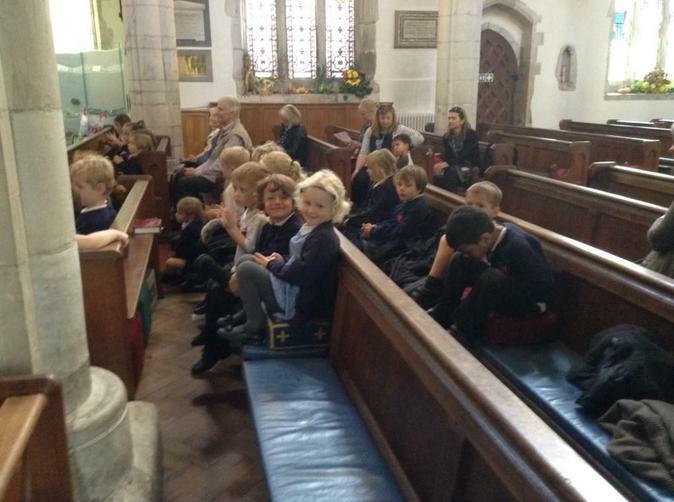 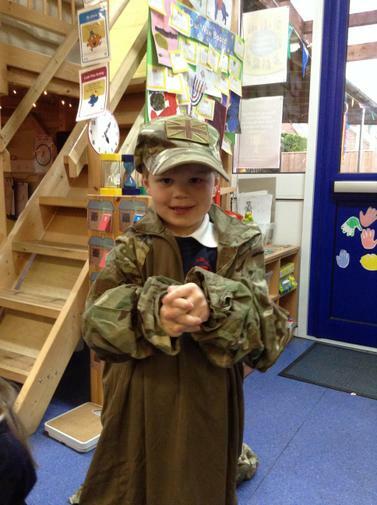 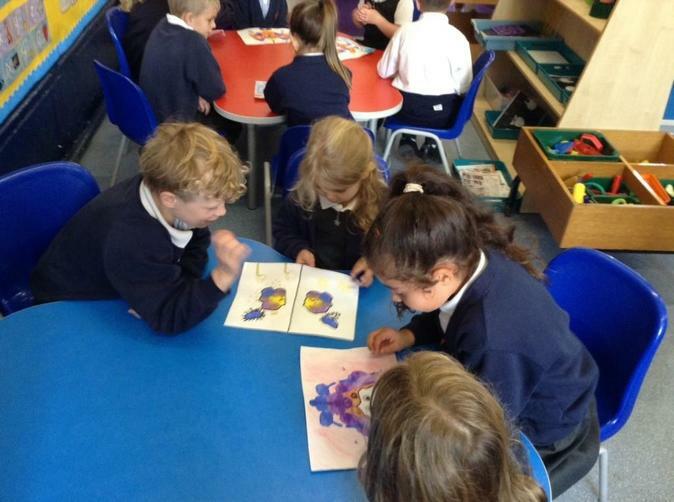 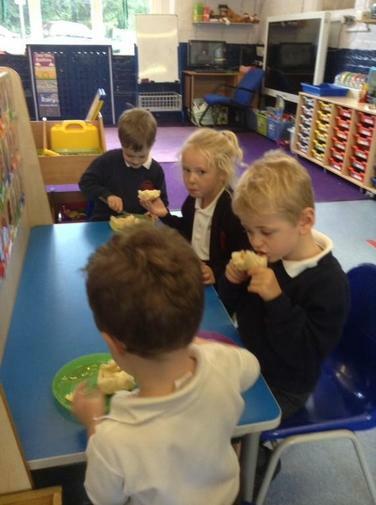 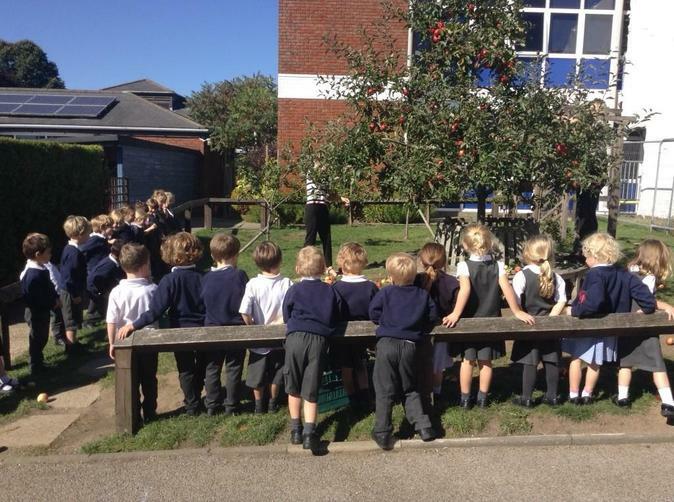 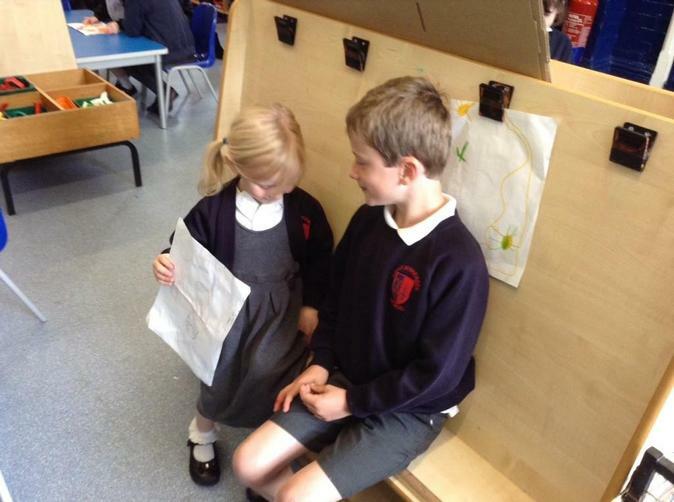 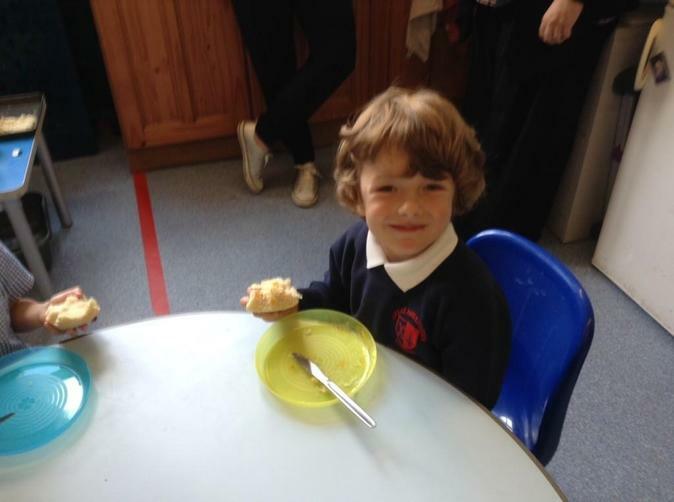 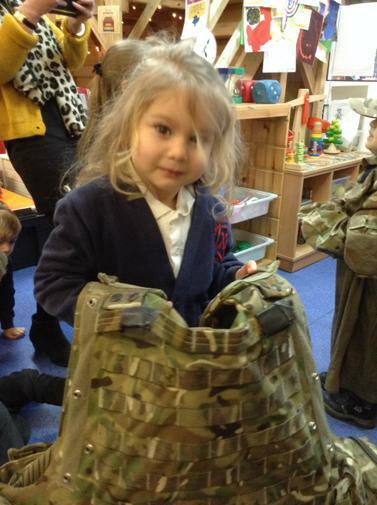 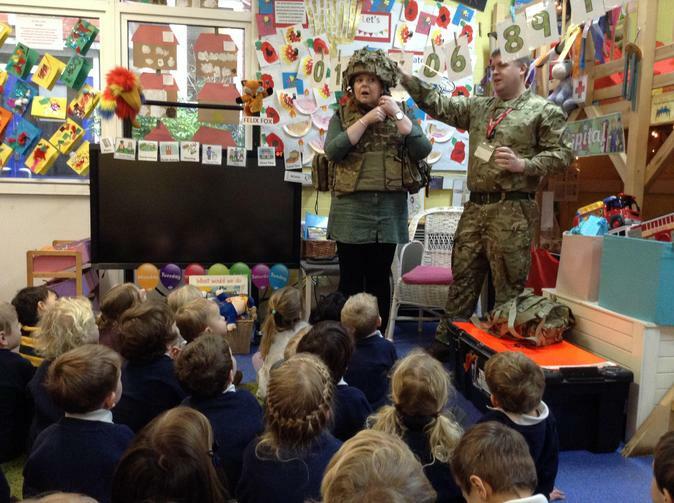 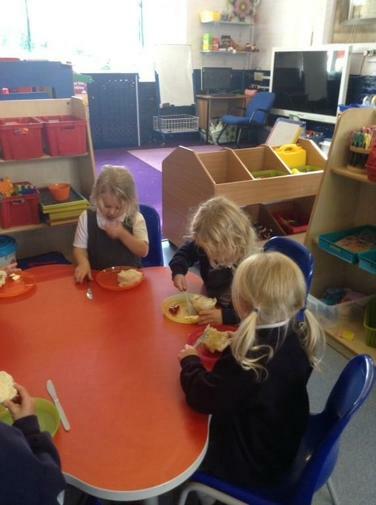 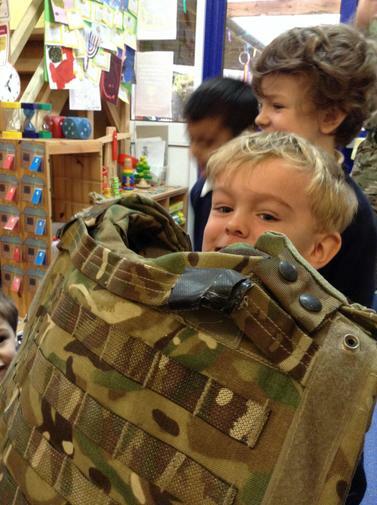 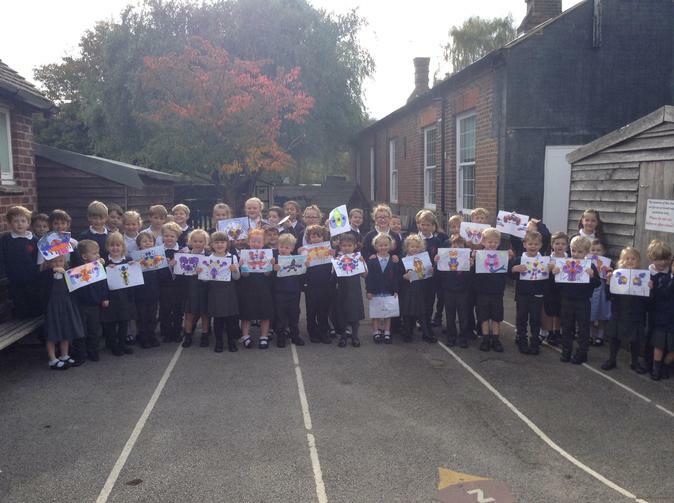 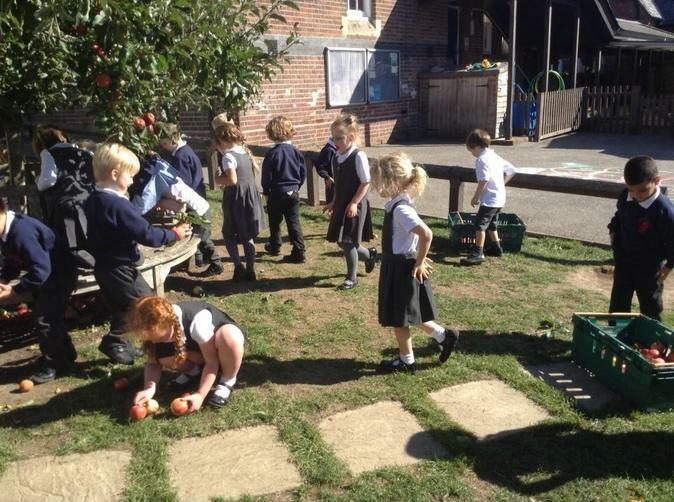 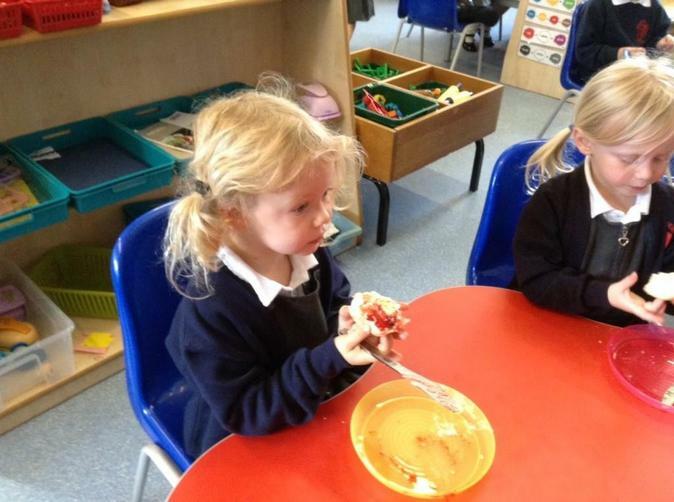 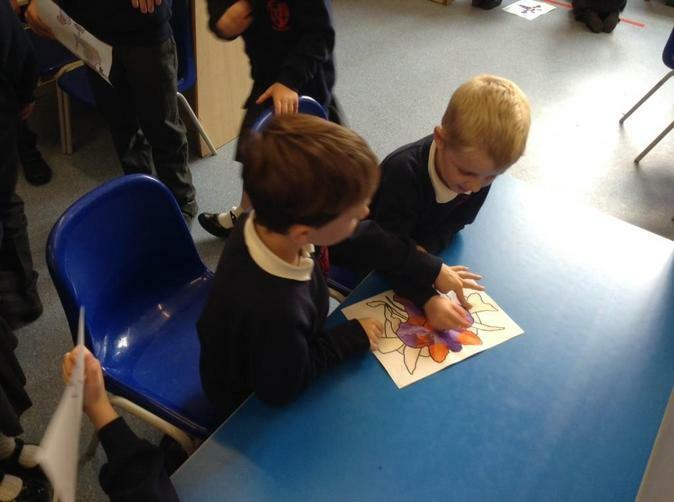 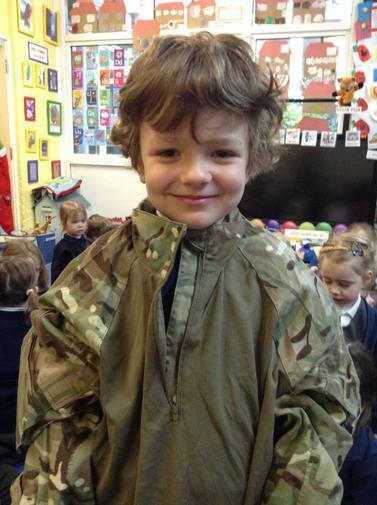 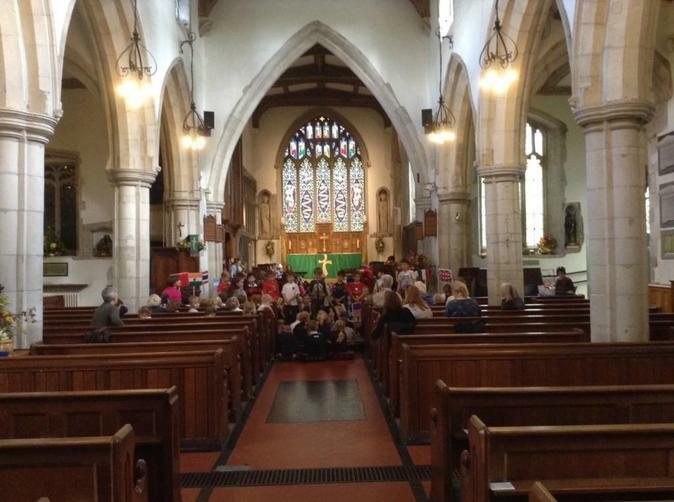 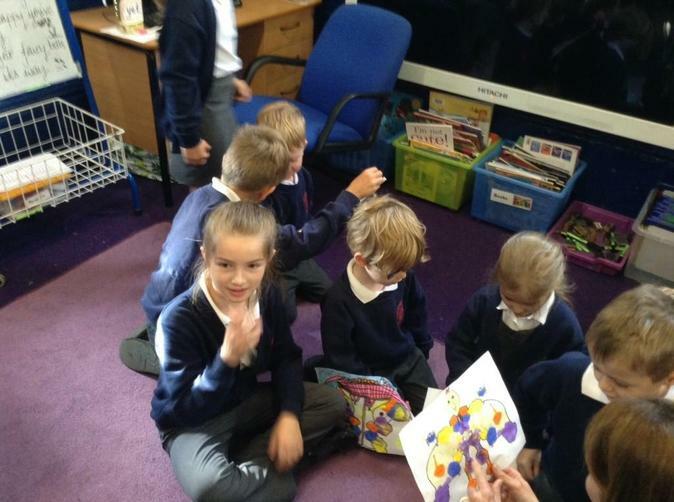 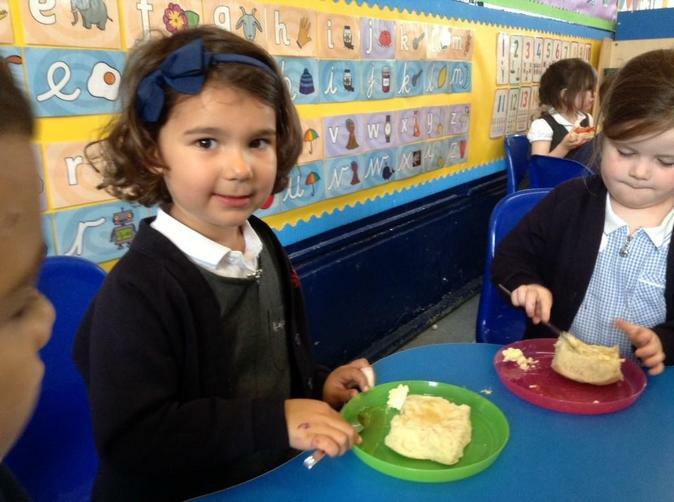 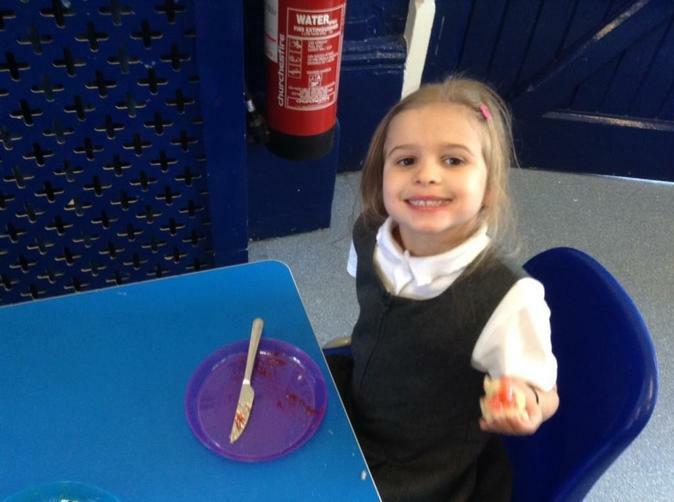 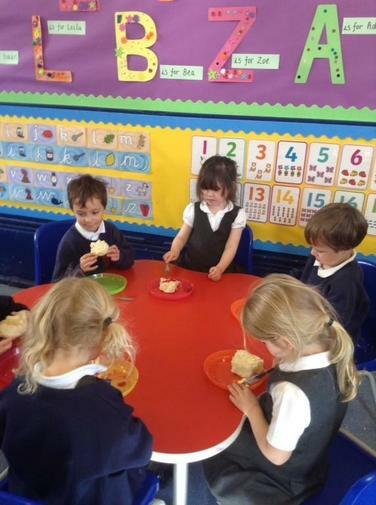 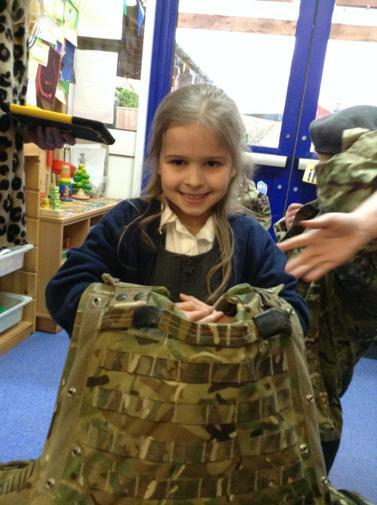 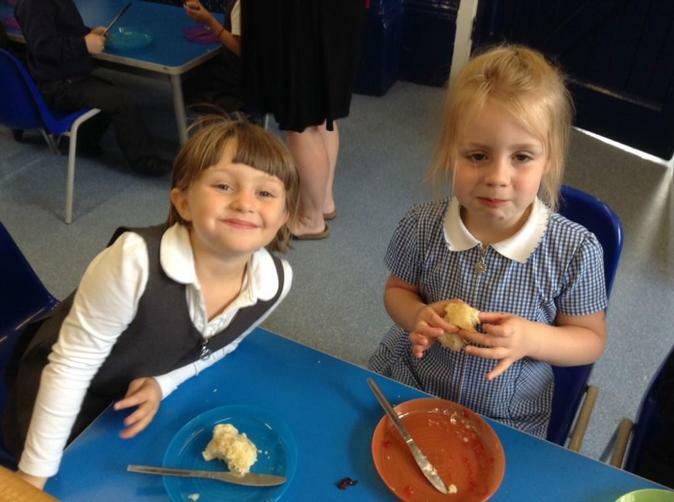 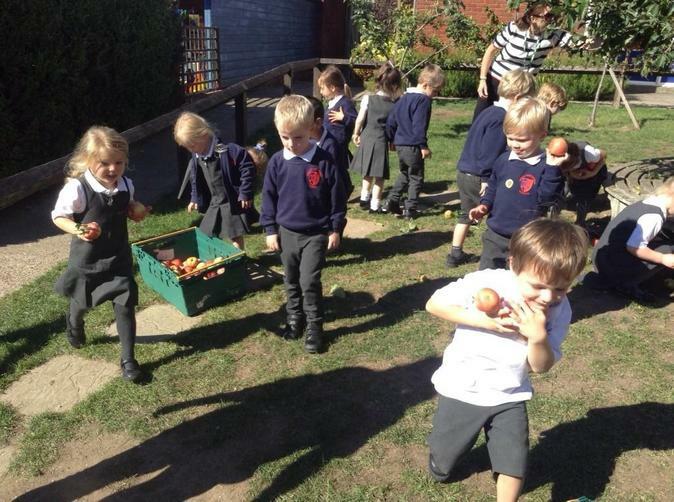 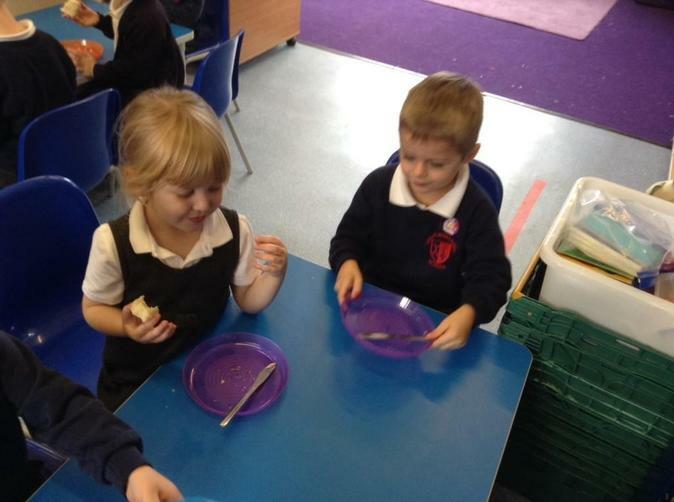 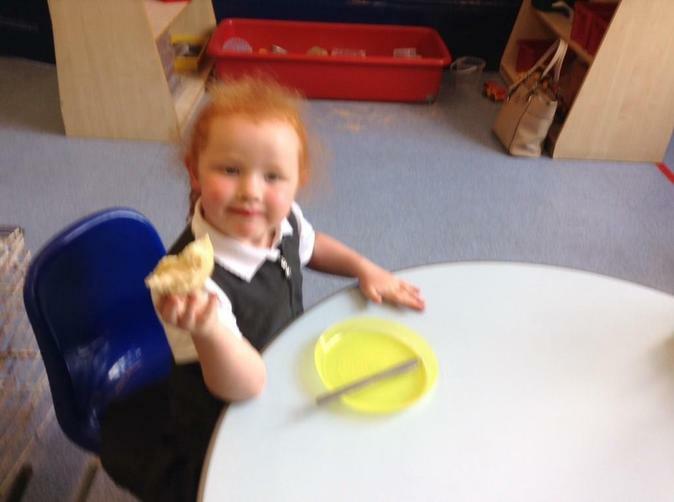 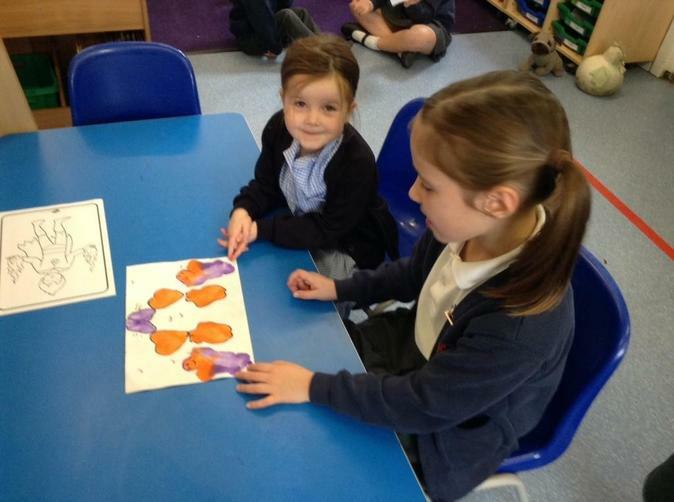 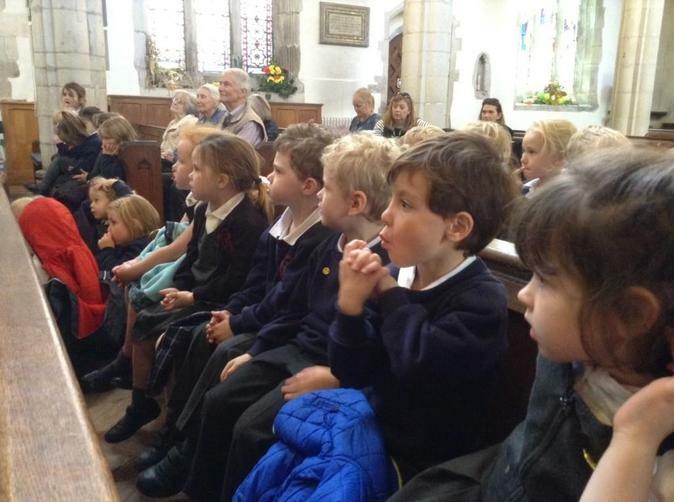 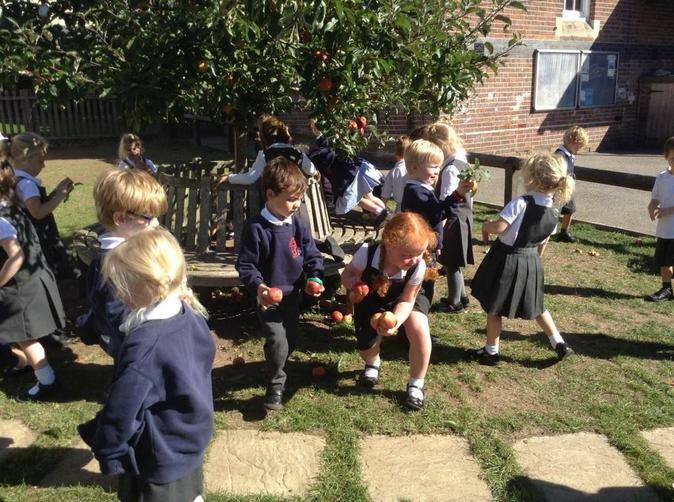 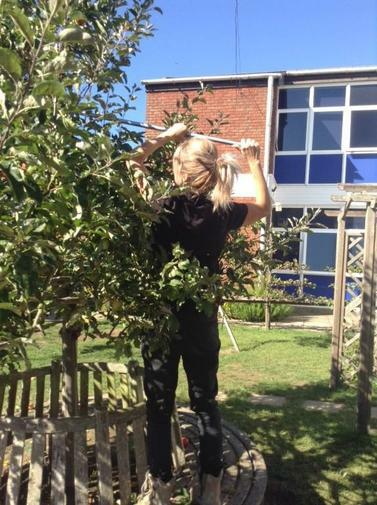 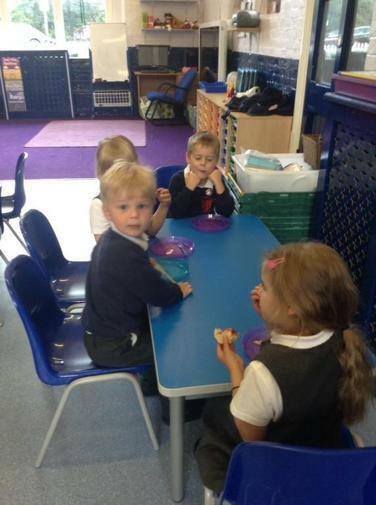 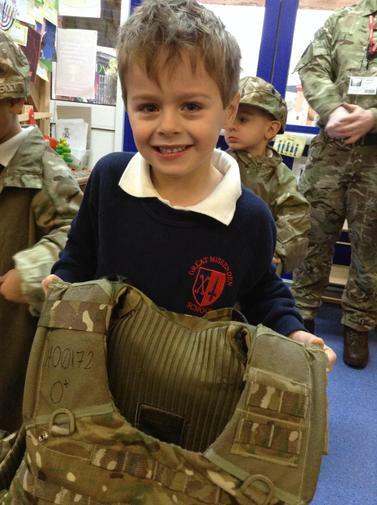 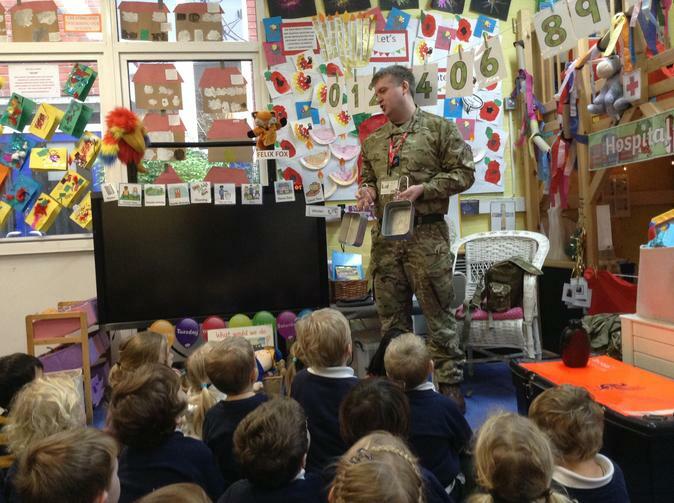 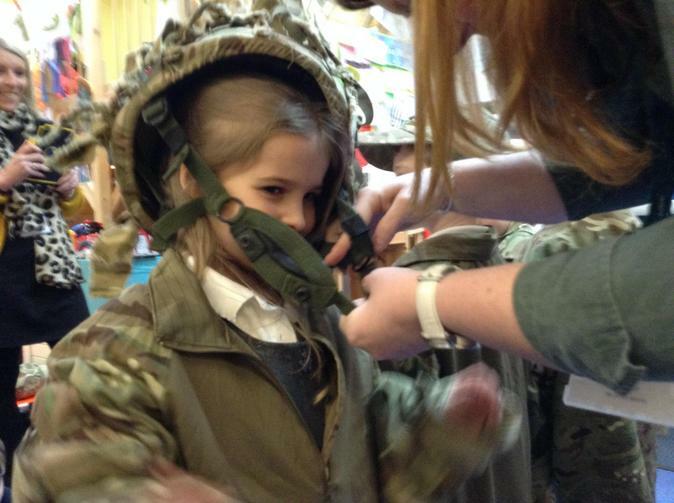 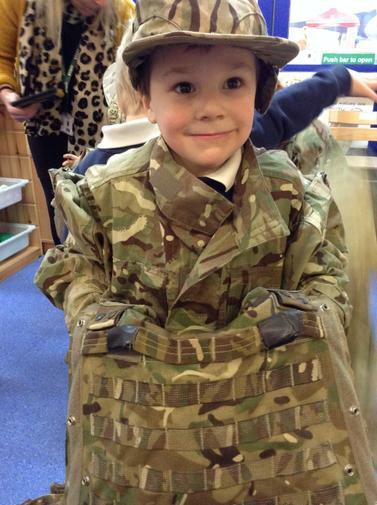 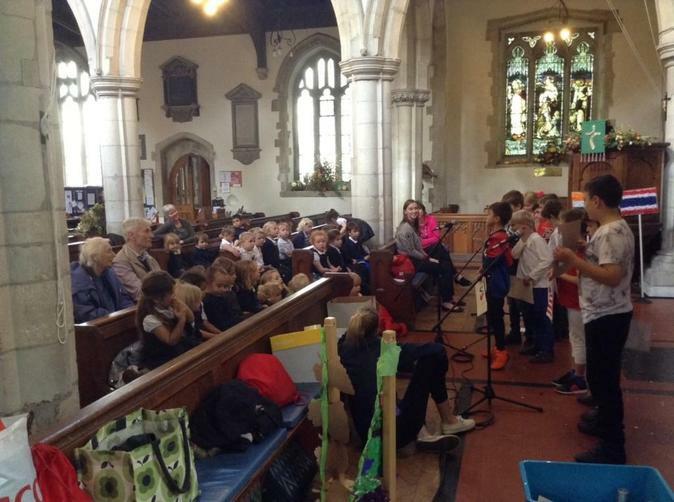 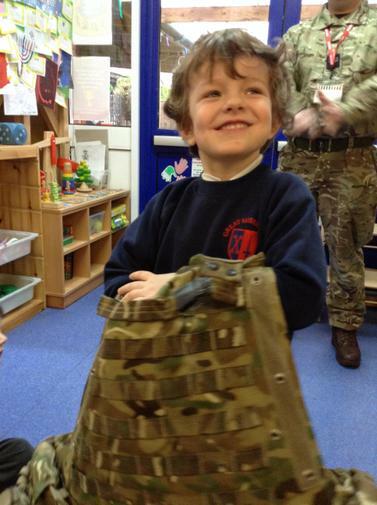 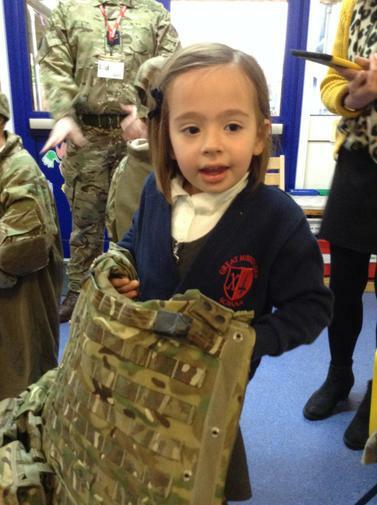 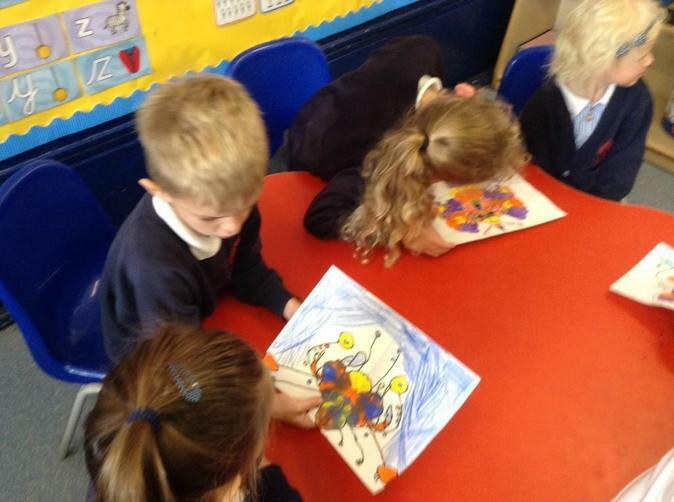 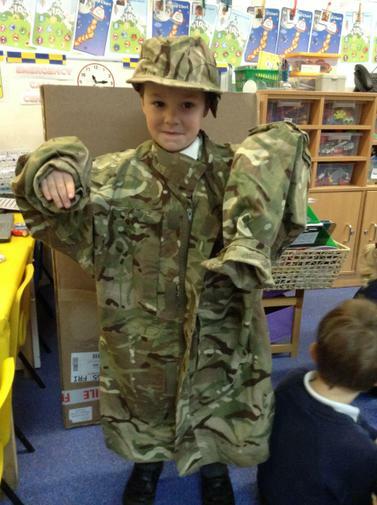 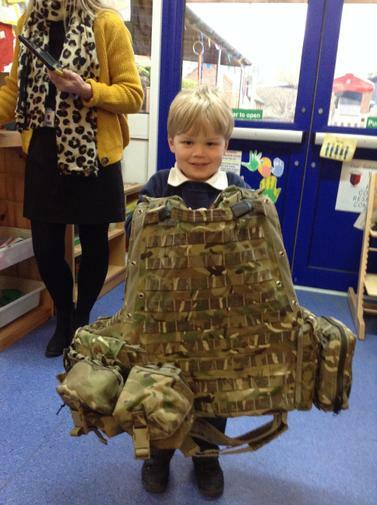 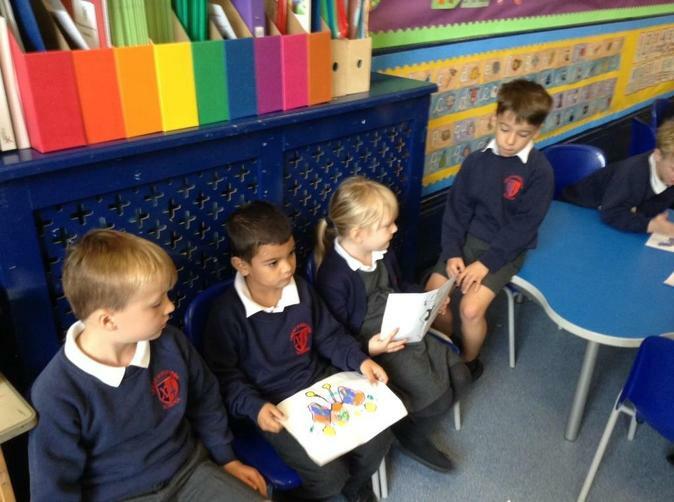 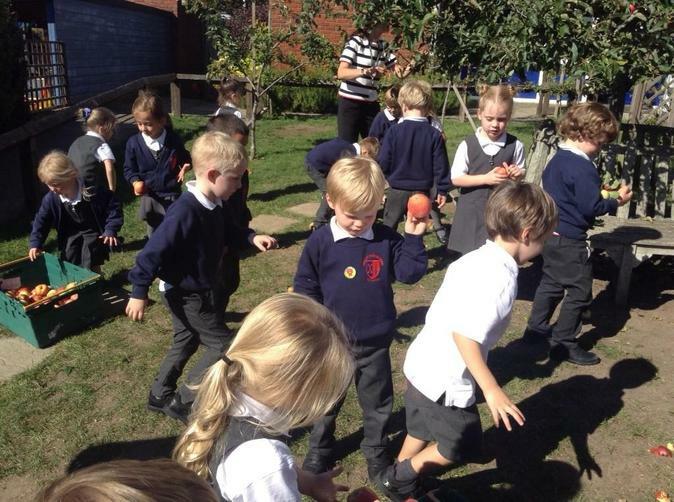 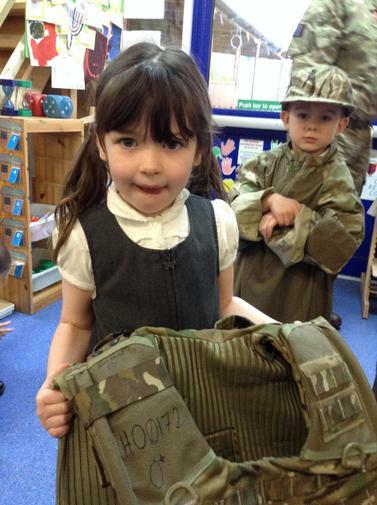 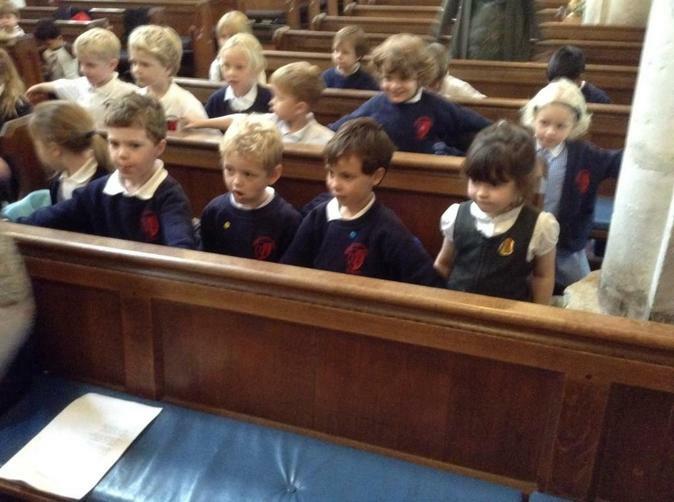 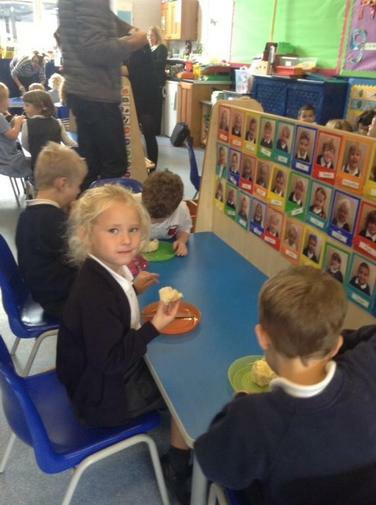 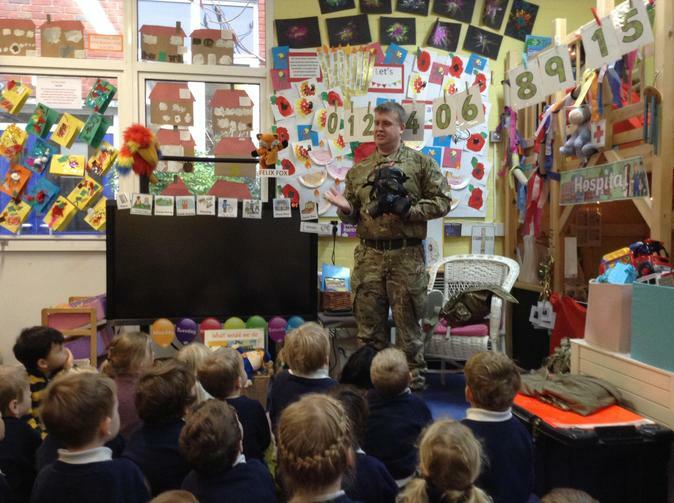 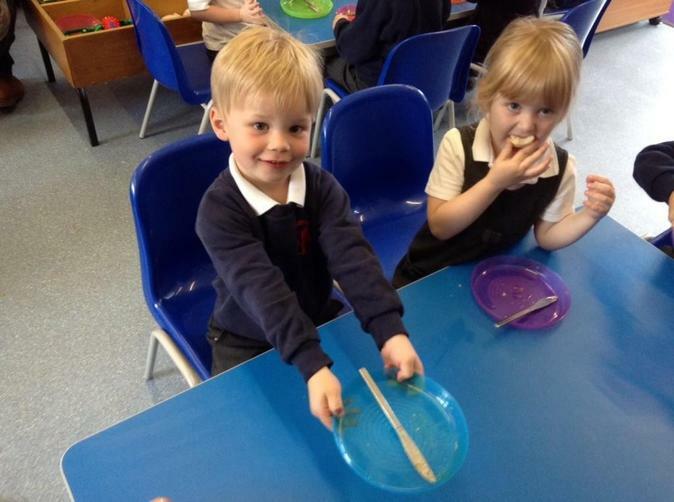 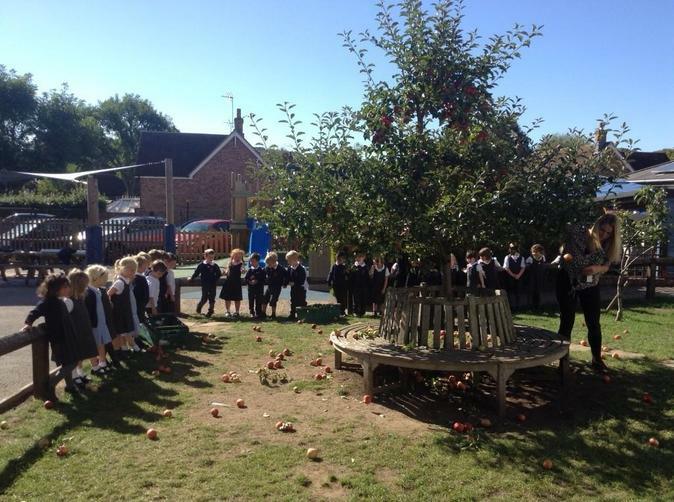 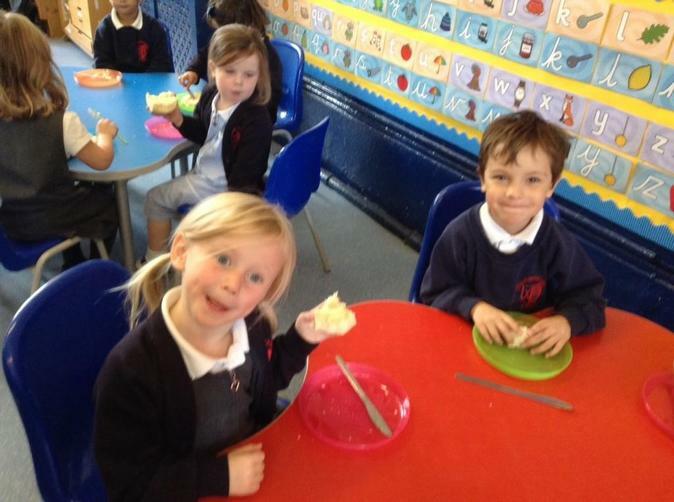 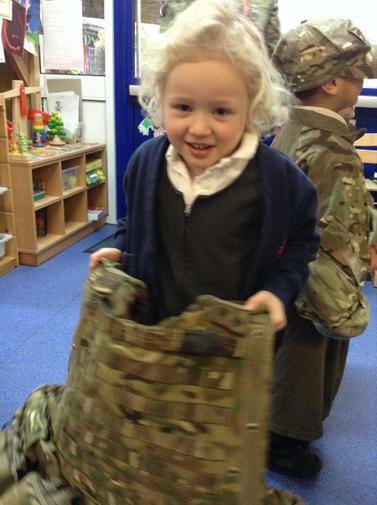 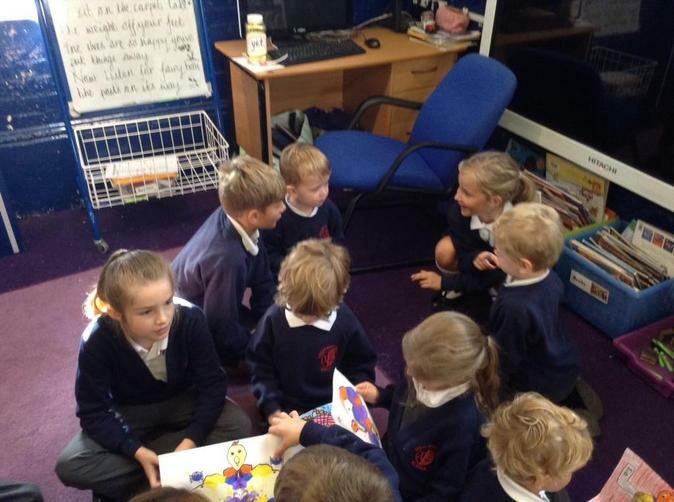 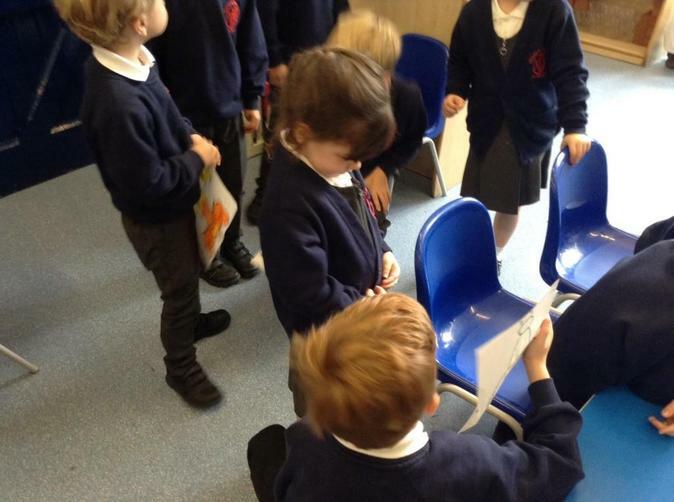 In Reception the children are enjoying becoming part of 'big school'. 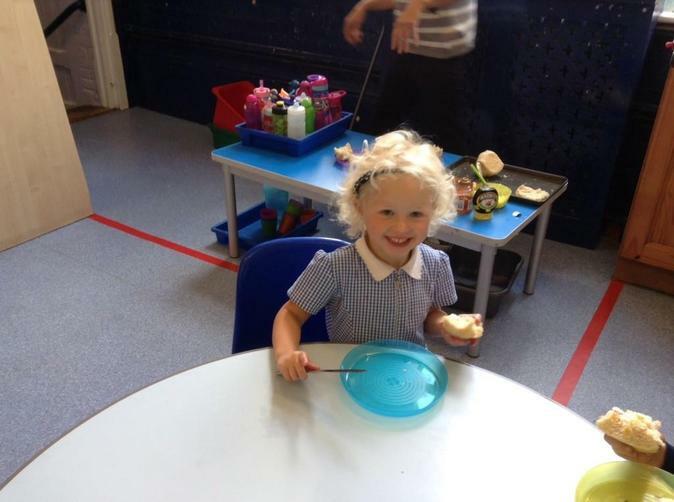 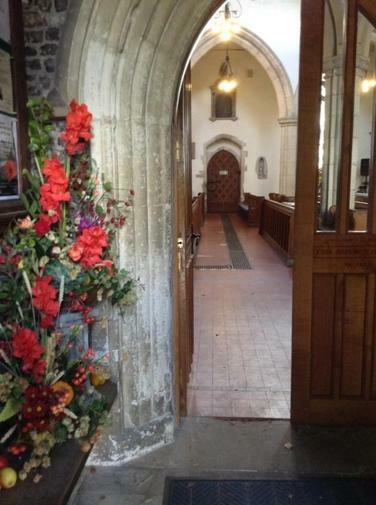 Throughout this year we aim to increase the children's independence, and to build on their experiences so far to make Reception enjoyable, fulfilling and exciting. 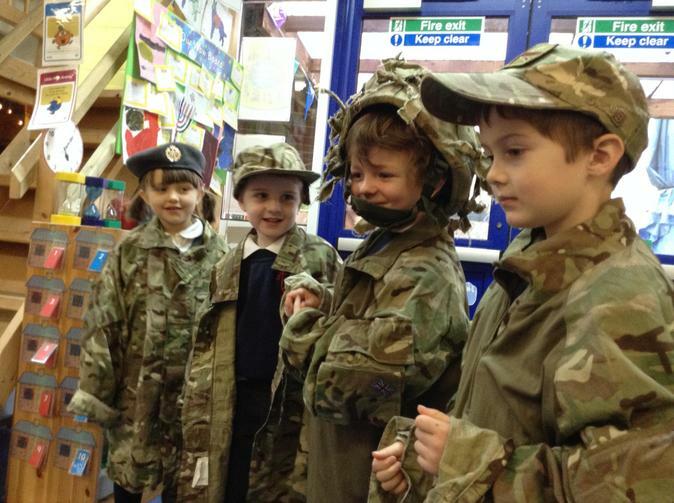 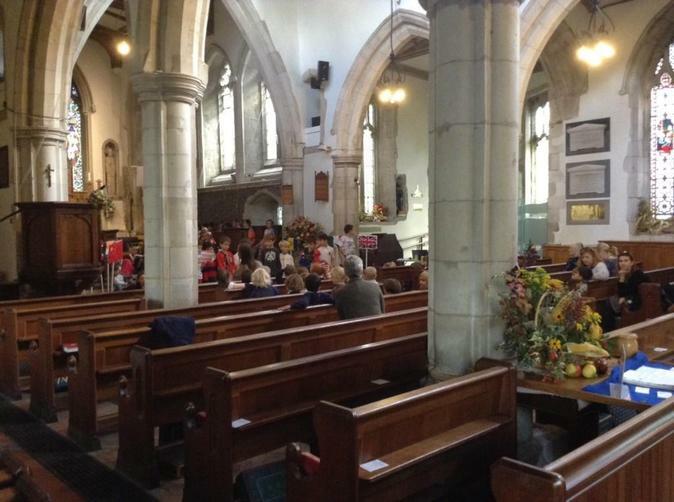 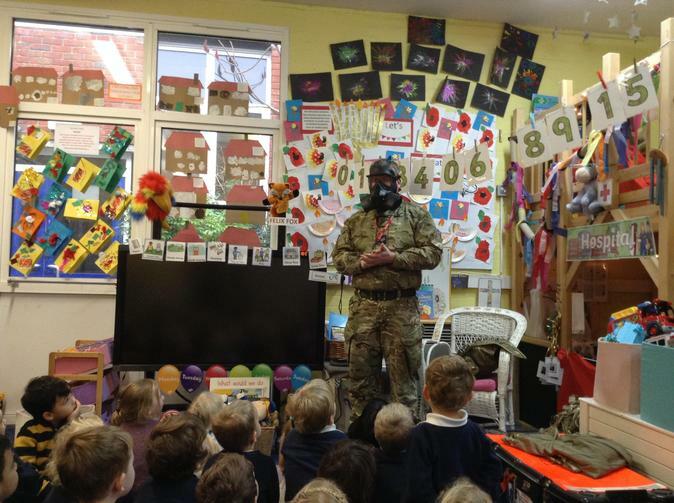 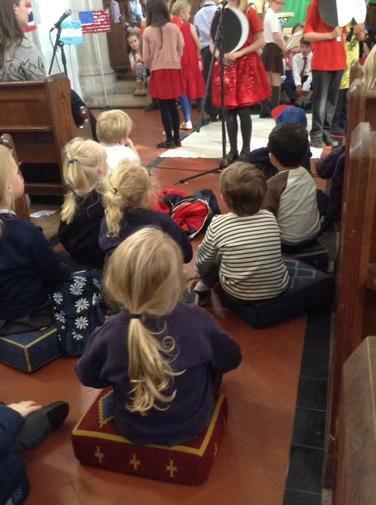 We provide a learning environment which is motivating, inspiring, challenging and fun for your children. 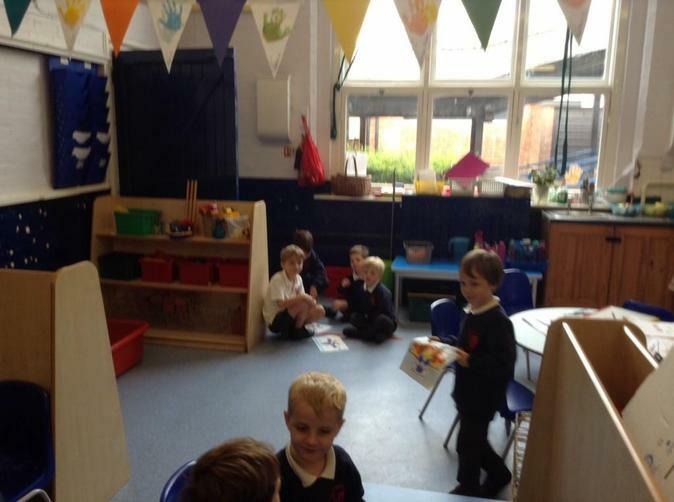 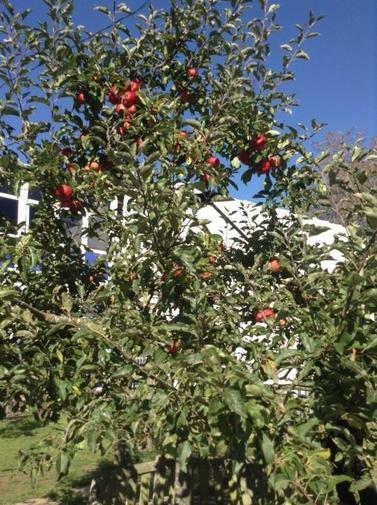 The children learn through their play, while embracing the school's Growth Mindset approach. 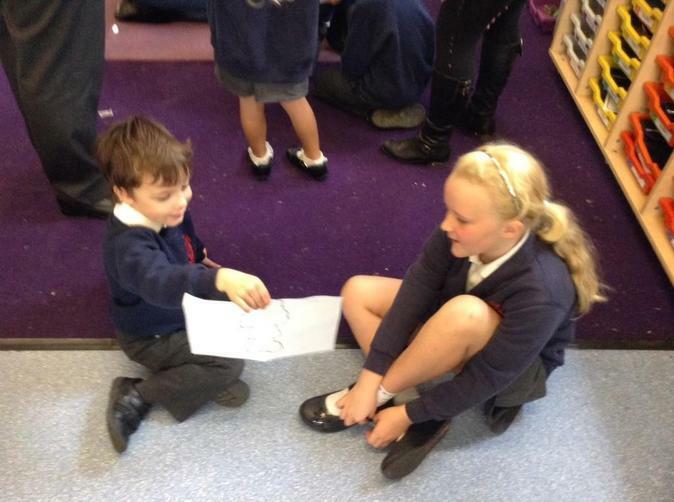 Please find class letters and topic information below, as well as regular updates to our class learning journey.